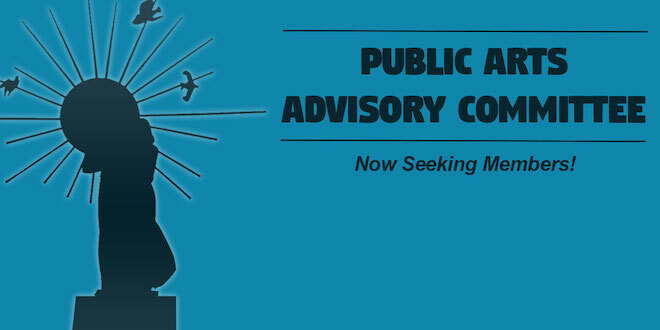 The City of Sunny Isles Beach is seeking applicants to form the Public Arts Advisory Committee (PAAC), an opportunity for citizens with artistic expertise to advise the City Commission on matters of public art. Meetings will be scheduled at least three weeks in advance and held on a mutually convenient date. No more than 10 meetings are expected in any given year. Members must be willing to comply with procedures and requirements for all City Advisory Boards. Submit a letter stating your qualifications, reason for your interest in serving on this Committee, and statement of willingness and availability to serve. Letters of qualification should be filed with the Office of the City Clerk at 18070 Collins Ave., 4th Floor, Sunny Isles Beach, Florida 33160. Submittal letters will be accepted until January 1, 2018. Potential applicants may contact 305-792-1703 with questions. NOTE: The Commission reserves the right to expand this search beyond city boundaries, within Miami-Dade County, if the search within the City is not sufficient.